Harrison Assessments has cultivated a highly skilled network of over 1,000 Solutions Partners globally since its inception in 1990. Our Talent Management technology second to none. When combined with people of the calibre and the experience of the Key Talent Expertise highlighted below the results on organizational performance are powerful. To maximise the impact of your Predictive Talent Analytics investment we recommend you engage a Certified Harrison Solution Partner. Lee Klepinger, holds a M.Ed. degree in Management & Curriculum Design with over 40 years of experience in education, corporate training, and a variety of executive roles in F100 companies. 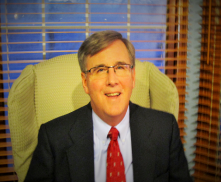 He incorporates his years of successful leadership experience with a unique mix of credentials that help organizations achieve tangible business results. He has been instrumental in helping organizations develop highly recognized leadership programs and strategies with companies such as Boeing, Kroger, MasterCard, and Marriott Vacations Worldwide. Anne Sandberg, based in Los Angeles, has a M.S. degree in Industrial/Organizational Psychology and over 30 years of experience in the field of Human Resources, specializing in the use of workforce assessments. Anne's provides Harrison Solutions related to performance benchmarking, customizing behavioral competencies, customizing core values, teambuilding, leadership development, employee engagement, and career counselling. 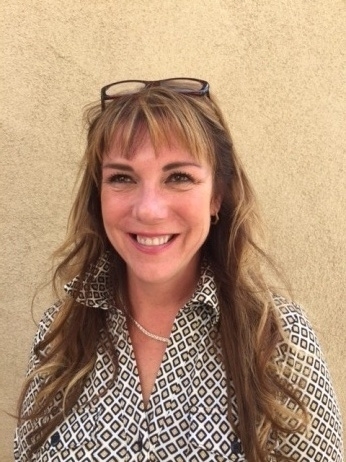 Anne currently provides Harrison Solutions to clients such as Alfred Music Publishing, Silverado Senior Living, and the Los Angeles Unified School District. Galen Wood, based in Washington State, was educated in Human Relations and Organizational Behavior. Galen provides Harrison Solutions related to executive and cultural assessment, leadership development, team building, career coaching, cultural assessment, and customization of behavioral competencies. Galen currently provides Harrison Solutions to clients such as the City of Boulder, Indiana University's Jacobs School of Music, and Citywide Banks. Phillip. Christman, based in Atlanta, GA, has has worked with Fortune 500 and mid-size companies to increase individual, team and organization performance by implementing Harrison Solutions into their recruitment and development strategies. Phillip provides Harrison Solutions related to recruitment & selection, executive coaching, leadership development, and team development. 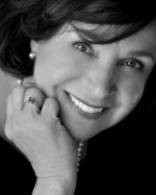 Pamela Stambaugh, MBA, based in San Diego, has over 30 years' experience in the field of executive development. Pamela provides Harrison Solutions related to executive coaching, team building, employee engagement and recruitment training. 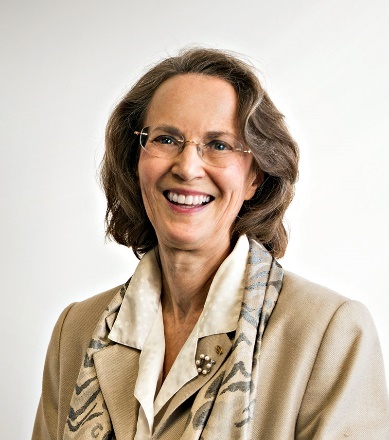 Pamela is a thought leader in transformational approaches for a new era of human resources. 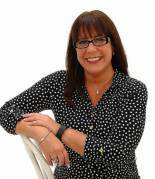 Pamela currently serves Harrison Solutions clients such as GE Healthcare, Hallmark and CBIZ. Sheryl Dawson, based in Houston, TX, has a MBA with over 30 years' experience in talent management consulting. Sheryl provides Harrison Solutions related to optimizing engagement and retention, leadership development, team development, recruitment, on boarding, and career planning. Sheryl currently provides Harrison Solutions to clients such as Memorial Hermann Health Care, UTHealth, Associated General Contractors, Greater Houston Partnership, Just Energy, RigNet, and Boys and Girls Country. Reid Tolley has a B.S. in Human Resources Management with over 32 years of global corporate experience in Organization Development, Talent Management, and HR Management. Reid provides Harrison Solutions related to selection and development, building talent pipelines, team development, and coaching. He currently provides Harrison Solutions to clients such as Junior Library Guild, A E Benesch, W K Dickson, Whitehouse Utility District, Peace University, Westlake Chemical and the U.S. Military. 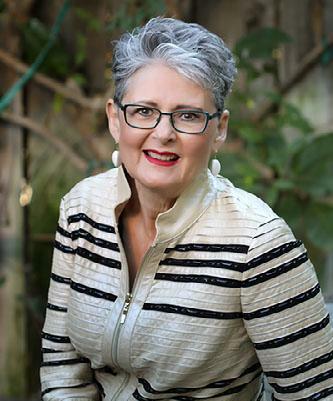 Susan Heybl, based in Santa Barbara County, has a Masters in Business Administration and over 25 years of experience in the field of Human Resources and Organizational Development. Susan provides Harrison Solutions related to performance benchmarking, executive coaching, team building, succession planning, employee development plans, individual and team development plans. Susan currently serves Harrison Solutions clients such as Travelers Insurance, Dole Food Company, and AAA Northern California, Nevada, & Utah. Michael McDonald, is based in upstate NY near Syracuse and has a BS degree as well as multiple coaching certifications. He has 25 years in talent management, training, consulting and coaching. He offers expertise in assisting organizations with selection process consulting, team building, employee engagement and retention, career coaching, and executive coaching. He provides Harrison Solutions related to customization of job assessments, customization of behavioral competencies, recruitment, and employee development. He currently provides Harrison Solutions clients such as Utica National Insurance Group, Empower Federal Credit Union, and Mohawk Valley Health System. Jerry Scher, based in Atlanta, Georgia, holds Master and Post Graduate Degrees. 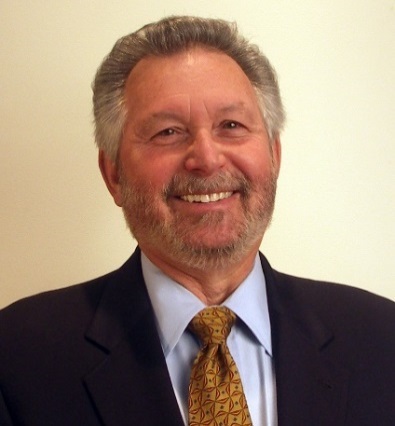 Jerry has over 40 years of experience as an executive, architect and implementer of effective sales and sales management programs. He provides Harrison Solutions related to selecting sales talent, developing soft skills of key players, and coaching individuals and teams to become more effective. Jerry currently provides Harrison Solutions to clients such as United Capital, Holder Construction and the Public Relations Society of America. Alan Hoffmanner, has degrees from Columbia University and Miami University in Business Operations Management and Systems Analysis. He has expertise integrating technology, processes, assessments and management systems to improve organizational performance. 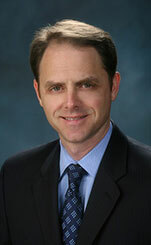 He has held management positions at United Technologies, General Dynamics and American Express. He was a founder and President of an organization that provided leadership development programs to over 100 organizations. Alan currently provides Harrison Solutions to clients such as Erickson Living, Brillio, Mental Health Systems, Leighton Environmental and TinyFrog. 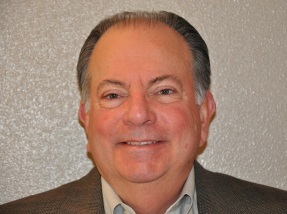 Bill Wade, based in Tucson, Arizona, has B.A degree in Business Administration. 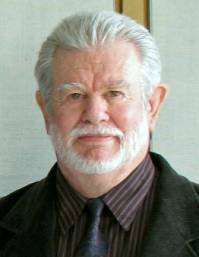 He has over 40 years' experience as a manager and trainer in government, international and non-profit organizations. Bill provides Harrison Solutions related to performance-based coaching, leadership development, team-building and customer service training. Bill currently provides Harrison Solutions to clients such as the National Park Service and the Savory Institute. 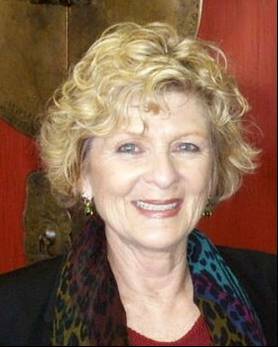 Cheri Rainey, based in North Florida, has a PhD degree in Psychotherapy and MBA in Organizational Change and Leadership. 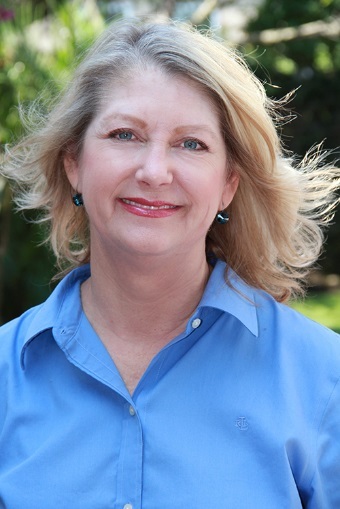 Cheri has more than 30 years of experience in Human Resources and Management Consulting. 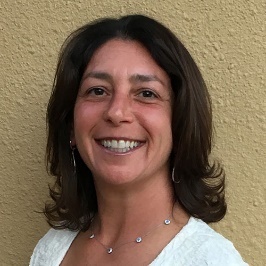 She provides Harrison Solutions related to recruitment, on-boarding, performance management, leadership coaching, teambuilding, and employee engagement. Cheri currently provides Harrison Solutions to clients such as the City of Tallahassee municipality, Vanderbilt University, and First Commerce Credit Union. Frank Federer, based in Austin, Dallas and Maine, has a BS Engineering Science, ME/EE. He has over thirty years of experience as CEO for numerous multinational corporations. Frank has also helped dozens of companies build value through development of people and organizations. He provides Harrison Solutions to make sure the right people are in the right jobs and to help them excel. Frank currently provides Harrison Solutions to clients such as Far West Capital, Selective Micro Technologies, US Golf Association and Hospice Austin. Julie Scher, based in Saint Petersburg, Florida, has over 25 years of entrepreneurial and business experience within the assessment, technology, consulting, marketing, and manufacturing industries. Julie combines her extensive business acumen, project management skills and technical know-how to quickly grasp a client's talent management challenges and provide solutions that harness Harrison Solutions technology. Julie's specialty areas include working with individuals and corporate teams to identify their strengths, challenges and opportunities for growth. Carla R. Messer, Ph.D., is located in Cincinnati and also holds two master's degrees; an MBA in Strategy, and a Master of Arts in Communication / Training and Development. Her Doctorate concentration was Ethical and Creative Leadership. She has 25 years of performance development experience that includes executive positions in sales and operations management. Carla's expertise includes executive coaching, organizational strategy, job suitability, team effectiveness, and leadership training. She currently provides Harrison Solutions to clients such as Luxottica, the University of Cincinnati, Emerson, Silfex /LAM, The United Way and The Jewish Federation. Mike Staver, is based in Amelia Island, Florida. He holds a master's degree in counselling psychology and a bachelor's degree in business administration. As an author and a Certified Speaking Professional, he delivers keynote speeches on leadership development, based on his signature topics "Leadership Isn't For Cowards" and "Talent For Keeps". 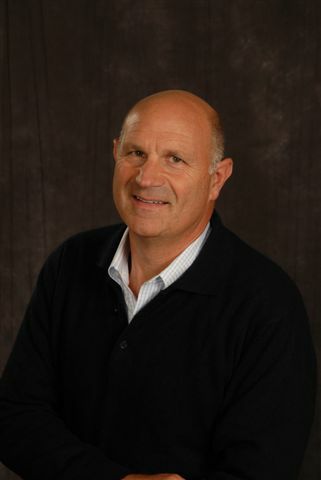 Mike provides Harrison Solutions related to selection, succession planning, employee development, and team development. Mike currently provides Harrison Solutions to clients such as Leading Real Estate Companies of the World and Exact Software. Peter Dove is an executive coach, culturist, dynamic speaker and leadership/management consultant. A graduate of the University of Washington, Peter spent 10 years in the financial services industry then took his business experience to the performance management space. For 32 years Peter has provided employee engagement and growth through executive coaching, assessments and performance management training. 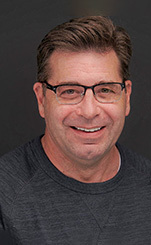 Peter has worked with notable organizations including MassMutual, Notre Dame, University of Michigan, Macy's, Ford Motor Company, Honeywell, Boeing, World Vision, Philips, General Dynamics and with thought leaders such as Lou Tice, Stephen Covey and Rob Lebow.